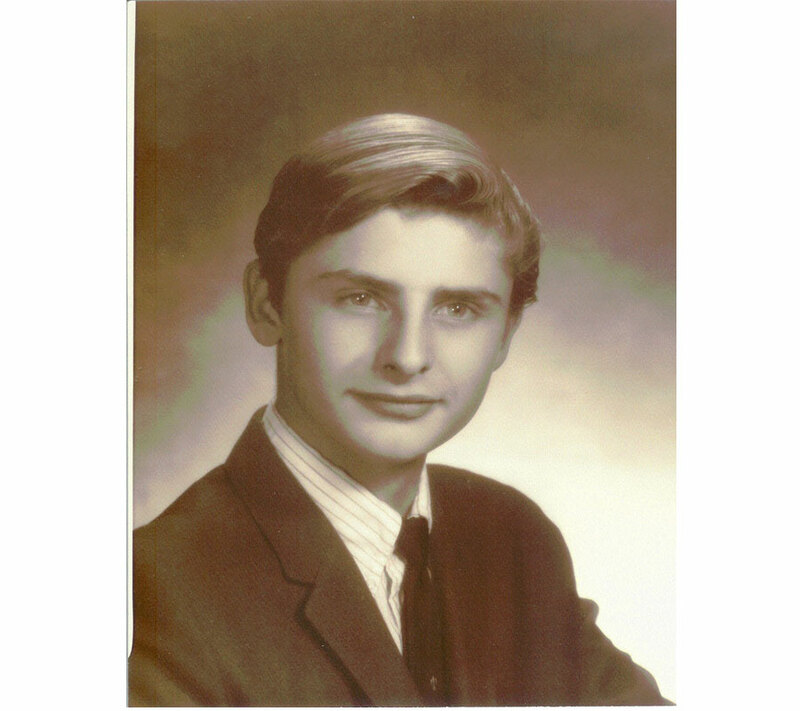 He enlisted in the Army in April of 1969 was assigned to Co. A 3BN 503 INF 173 Airborne Battalion. He was discharged as an SP4. His MOS was 31B2P Field Radar Mechanic. We know he was a Long Range Reconnaissance Patrolman and was highly trusted to walk point. 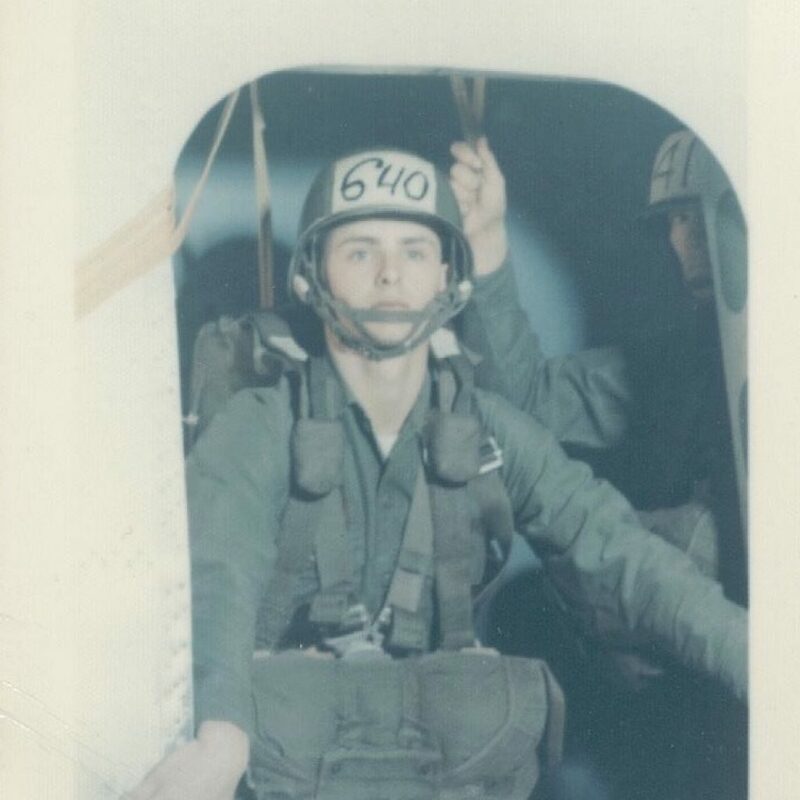 He received the, Bronze Star, Air Medal, Army Commendation Medal, C.I.B, Parachutist Badge, and the Vietnam Service Medal W/1 Campaign Star among other ribbons. In civilian life, after his time serving his nation, Roger worked as a deep sea diver for the National Oceanographic and Atmospheric Administration, worked undercover as a narcotics agent, and was a courier for a time in the Seattle WA area, and when Roger became ill with bladder cancer in 2004-2005, he was working as a Security Guard. 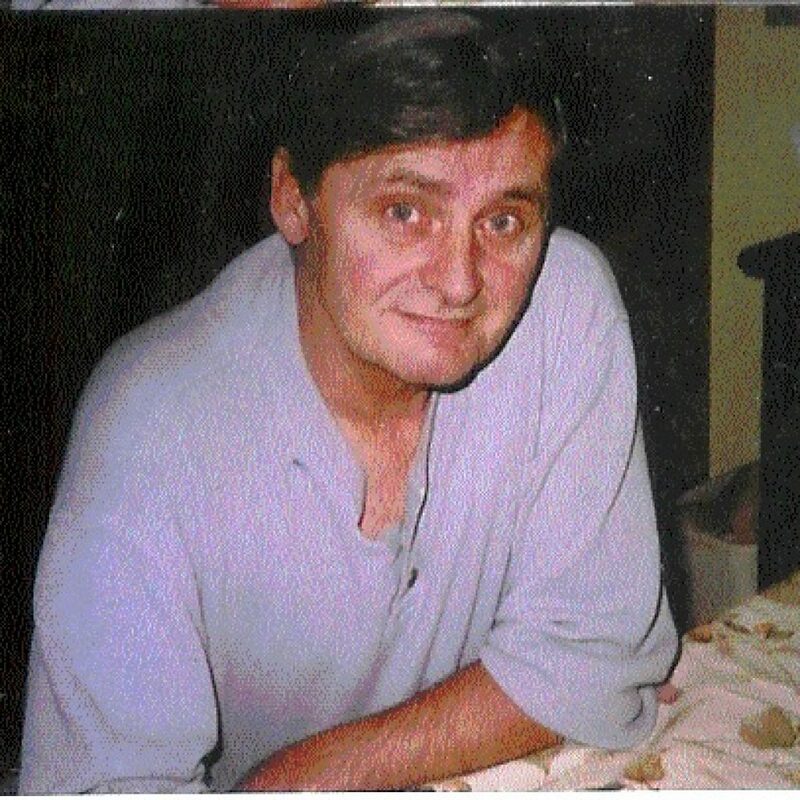 Roger had a long and debilitating illness (the doctor he was seeing thought he had a bladder infection and treated him for this for atleast a year), but he died in peace, surrounded by his loved ones on September 24, 2007.